Fight to be king of the (ant)hill in TyrAnt, an award-winning real-time strategy game! Take charge of a new and vulnerable colony of Leafcutter ants. Balance limited resources, react to genetic mutations and fend off invaders—including your friends in multiplayer mode! ALSO AVAILABLE THROUGH THE ALL-ACCESS PASS FROM TOUCH PRESS GAMES. Download today and subscribe for new games and expansions every single month. ARE YOU GAME? 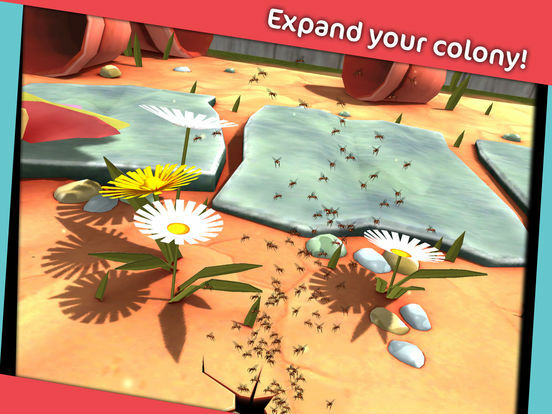 As you fight epic battles, discover the hidden world of ants. Learn how they eat, communicate and reproduce. 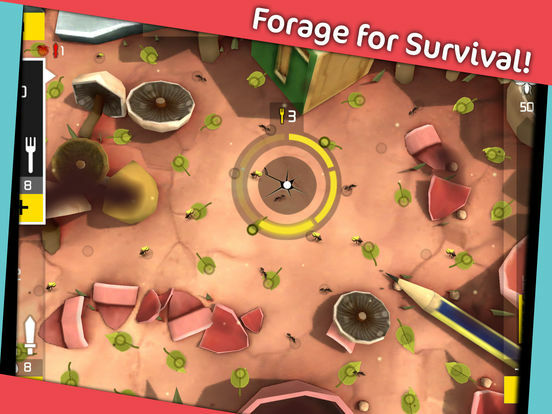 Manage your colony (including foragers, soldiers and miners) as they work together in large numbers to survive in diverse and fragile ecosystems. 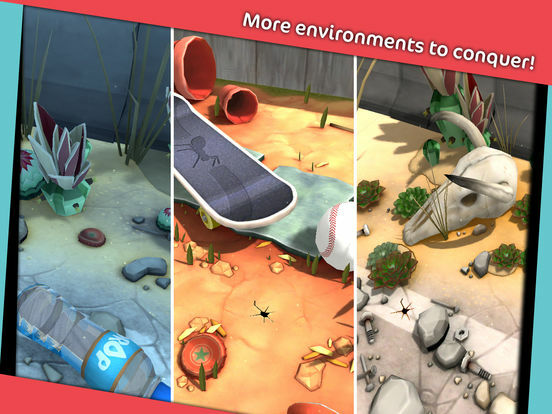 Battle in multiplayer mode to compete for resources and defend your territory. Can you gather enough food? Harvest leaves for your subterranean fungus garden! 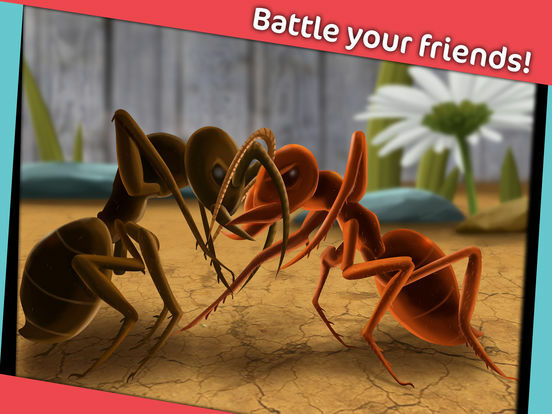 Can you defend your territory from invading red ants? Protect the nest from hostile neighboring colonies! Can you build the colony to the point where it can fuel a majestic nuptial flight? Campaign through multiple levels set in unique environments. 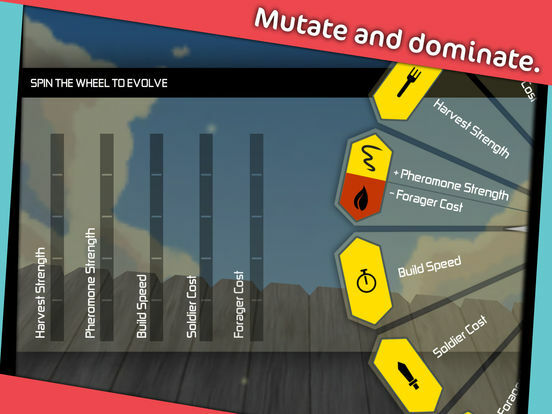 Mutations, which improve abilities or add new challenges, are earned after each level, ranging from increased jaw strength for soldier ants, to decreased pheromones for worker ants. Touch Press Games - All Access Pass is a subscription service that gives access to ALL Touch Press Games titles, with a brand new game added each month. - Account will be charged $4.99/€4.99/£3.99 for renewal within 24-hours prior to the end of the current period.